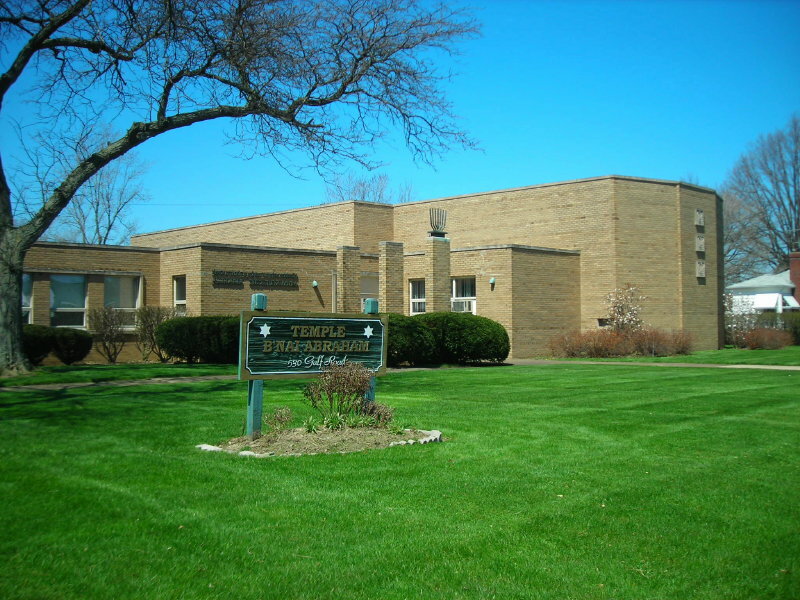 No one is more welcome at Temple B’nai Abraham than you! We actively welcome interfaith families at Temple B’nai Abraham and encourage their participation. We empower people to make Jewish choices for themselves and their families and welcome people of diverse religious backgrounds and ethnic backgrounds. Temple B’nai Abraham, Rabbi Lauren and our Reform Jewish movement, welcome you. 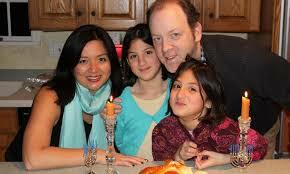 TBA is already a home for many interfaith couples and families. Schedule a time to meet with Rabbi Lauren by emailing rabbi@tbaelyria.org to begin a conversation and share any questions you may have. We would also be happy to introduce you to other families so that you may learn from their experiences and make sure this is the right place for you.